The controversial dossier on Donald Trump appears to have gotten a boost in credibility by the FBI. CNN is reporting, based on inside officials, that last year, the agency was able to corroborate at least some of the claims which were then used to help justify a court request to monitor former Trump associate Carter Page. 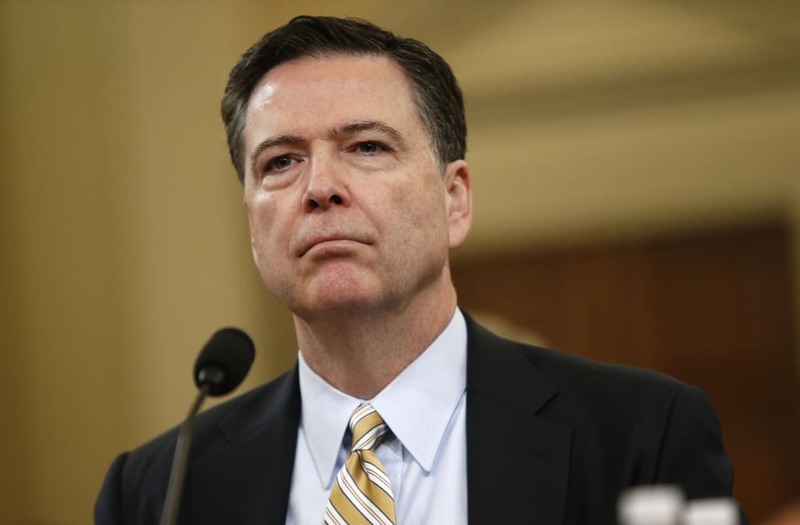 While the news outlet notes that the amount or content of the verified dossier material is unknown, FBI Director James Comey is said to have referenced at least some of the information during recent briefings with lawmakers. In fact, the BBC reported late last month that the dossier, assembled by former British MI6 agent Christopher Steele, was being used by the FBI as a "roadmap" for its investigation into the Trump team's alleged collusion with Russia to sway the U.S. election. Even though the BBC claims to have uncovered one piece of corroborated evidence from the dossier—that a Russian spy was pretending to be a D.C. diplomat—the piece also states that "so far, no single piece of evidence has been made public proving that the Trump campaign joined with Russia to steal the US presidency..."
However, the Washington Post has since called the court's approval to monitor Page, who was once an adviser to then-candidate Trump, "the clearest evidence so far that the FBI had reason to believe during the 2016 presidential campaign that a Trump campaign adviser was in touch with Russian agents." Page has denied the allegations and has threatened to file a lawsuit claiming civil rights violations. The dossier about Trump made headlines in January. At the time, Trump lashed out against such reports, calling them "A TOTAL POLITICALWITCH HUNT!"